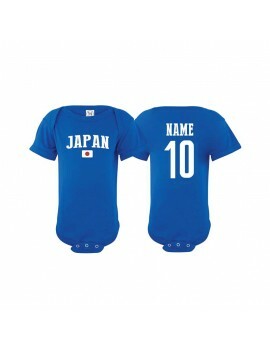 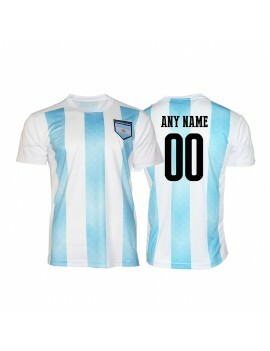 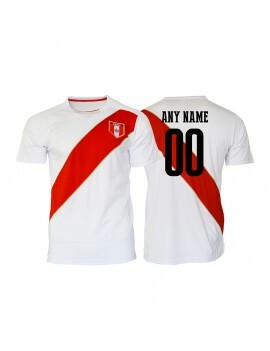 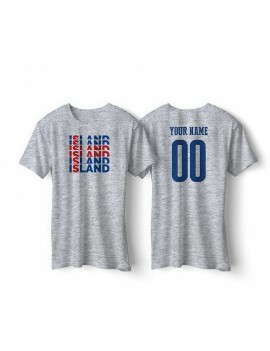 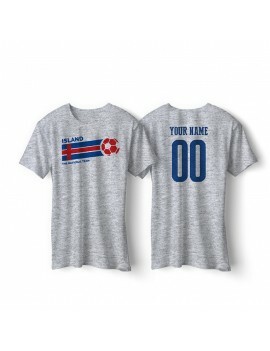 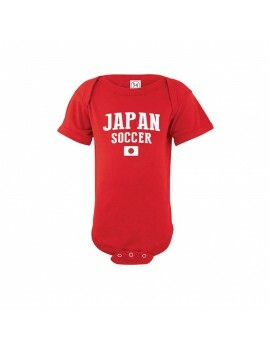 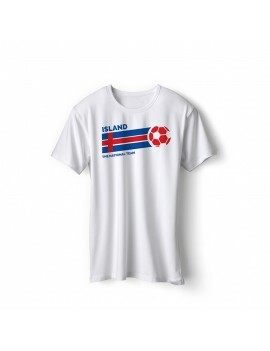 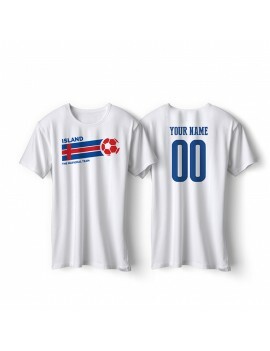 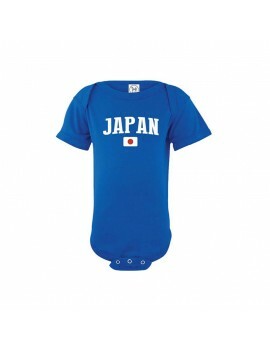 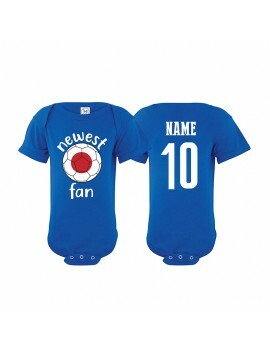 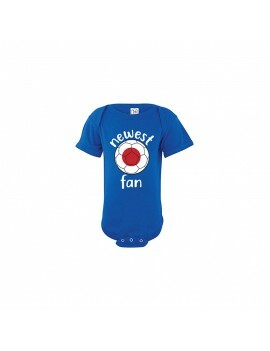 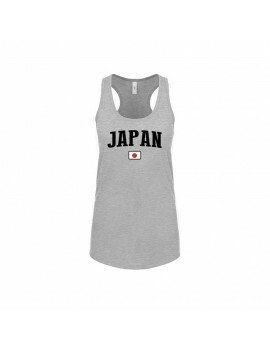 New Zealand Cup Baby Soccer T-Shirt ADD Your Name / Number on back option available. 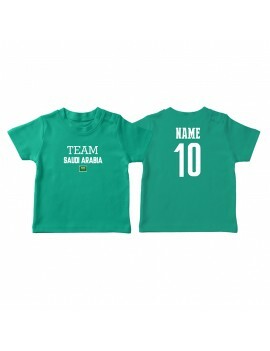 Saudi Arabia Cup Baby Soccer T-Shirt ADD Your Name / Number on back option available. 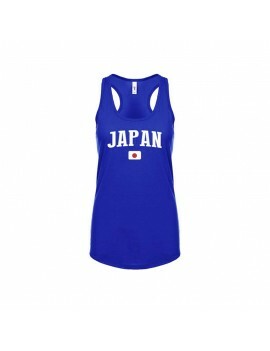 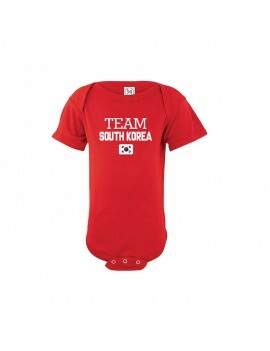 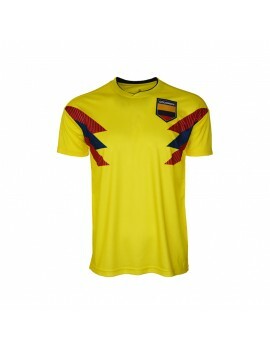 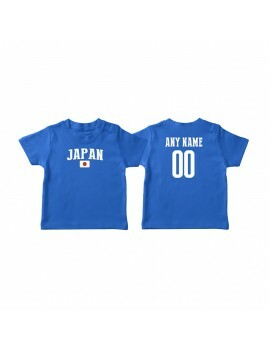 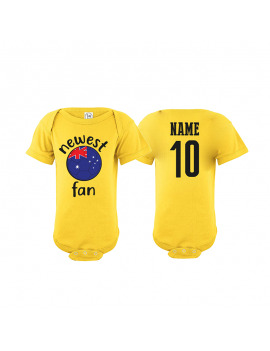 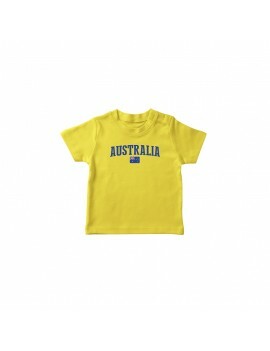 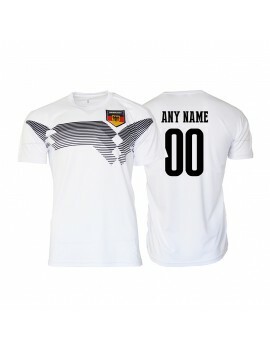 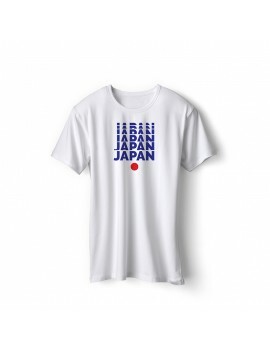 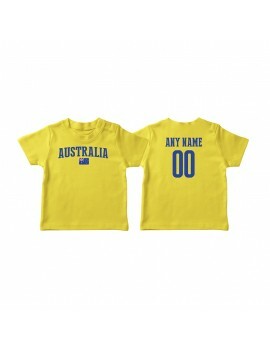 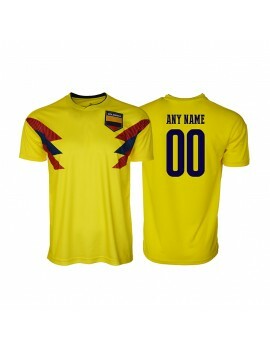 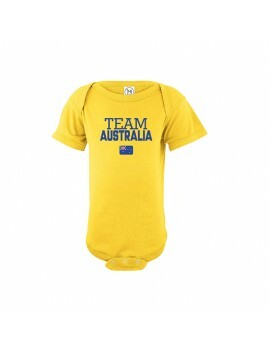 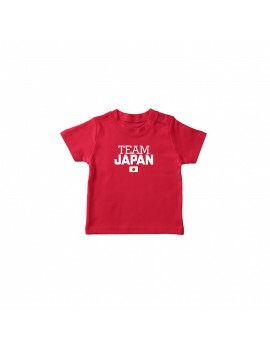 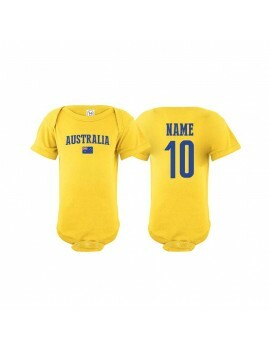 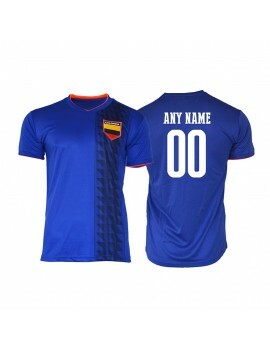 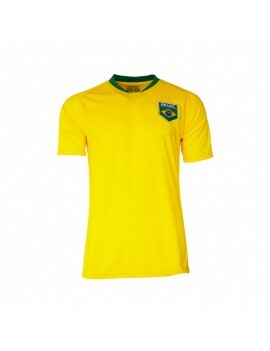 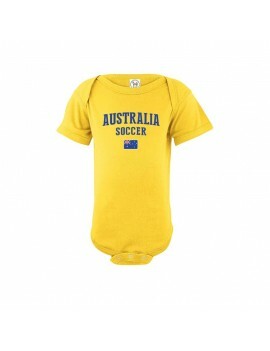 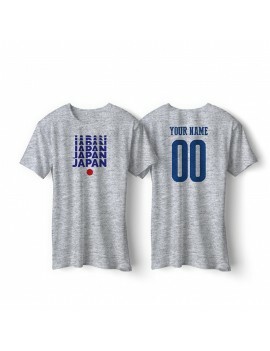 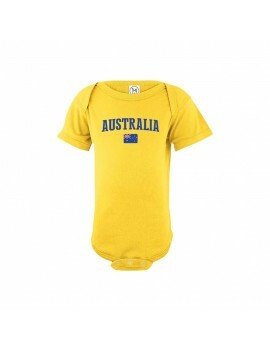 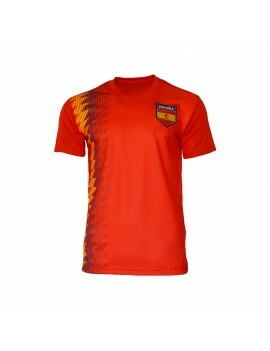 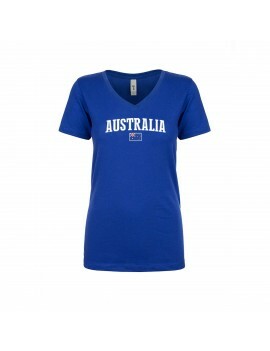 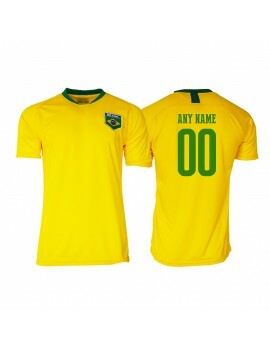 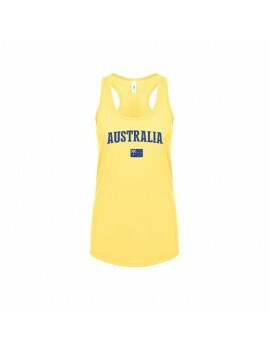 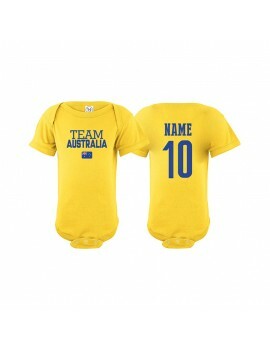 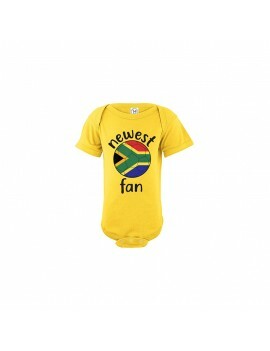 Australia Cup Baby Soccer T-Shirt ADD Your Name / Number on back option available. 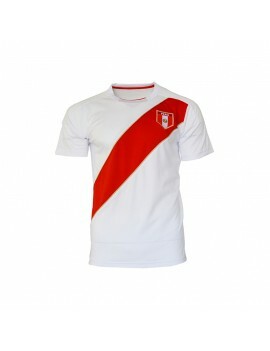 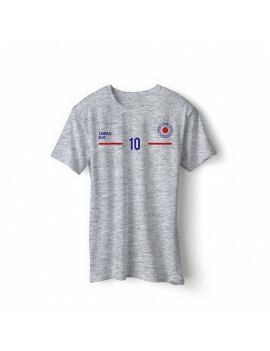 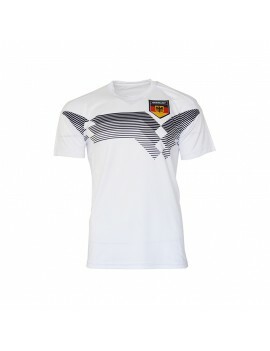 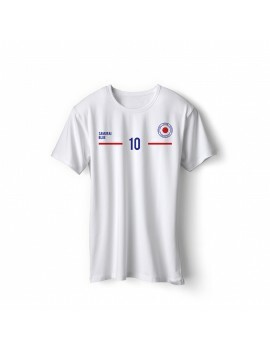 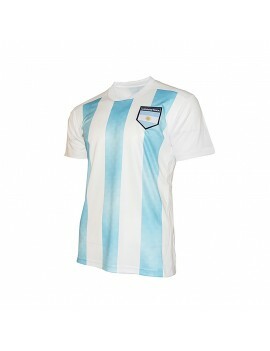 Iran Cup Baby Soccer T-Shirt ADD Your Name / Number on back option available.